The next generation of the REVOlution continues with the 151 gram Revo® MGX. 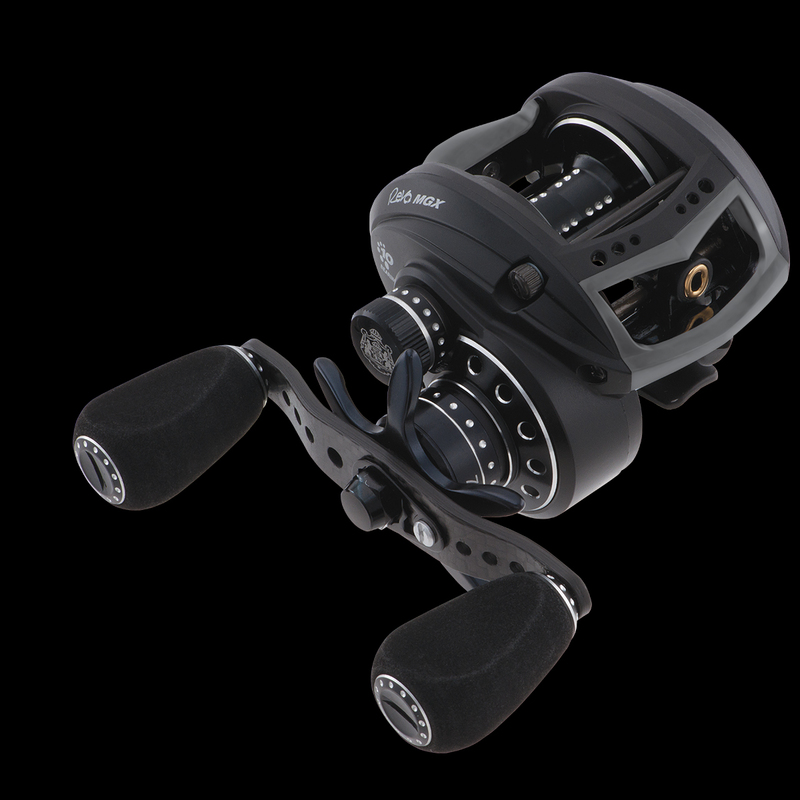 The combination of an enhanced compact design with our ground-breaking X-Mag™ alloy frame and C6 carbon sideplates produce the evolution of ultra-lightweight low profile reel technology. Winner best reel at both iCast in the US and AFTA in Australia.